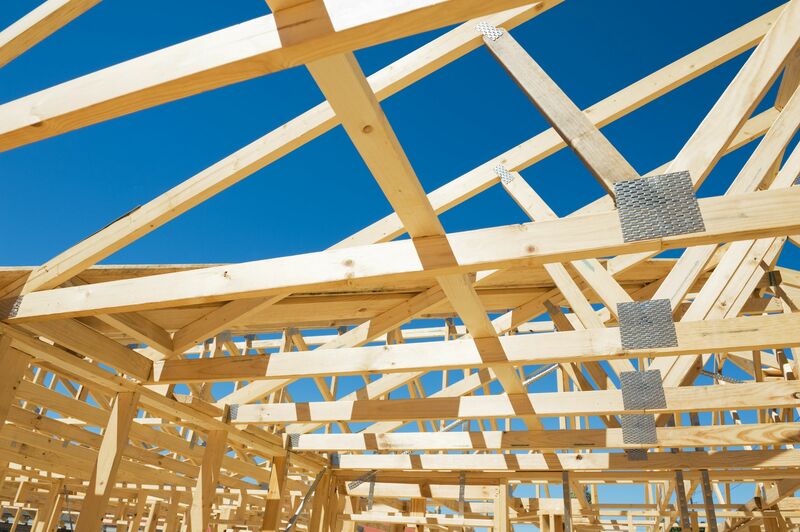 King Insurance provides insurance to construction businesses in Gainesville, Ocala, Tampa, Orlando, Daytona Beach, Jacksonville, and surrounding areas. Just like any other business, your construction company needs core insurance offerings to go along with industry-specific coverage. Expensive equipment and tools, and possible injury, should be taken into account when thinking about what type of coverage may be necessary in the construction industry. Contact an insurance specialist at King Insurance today to go over these options and many more!